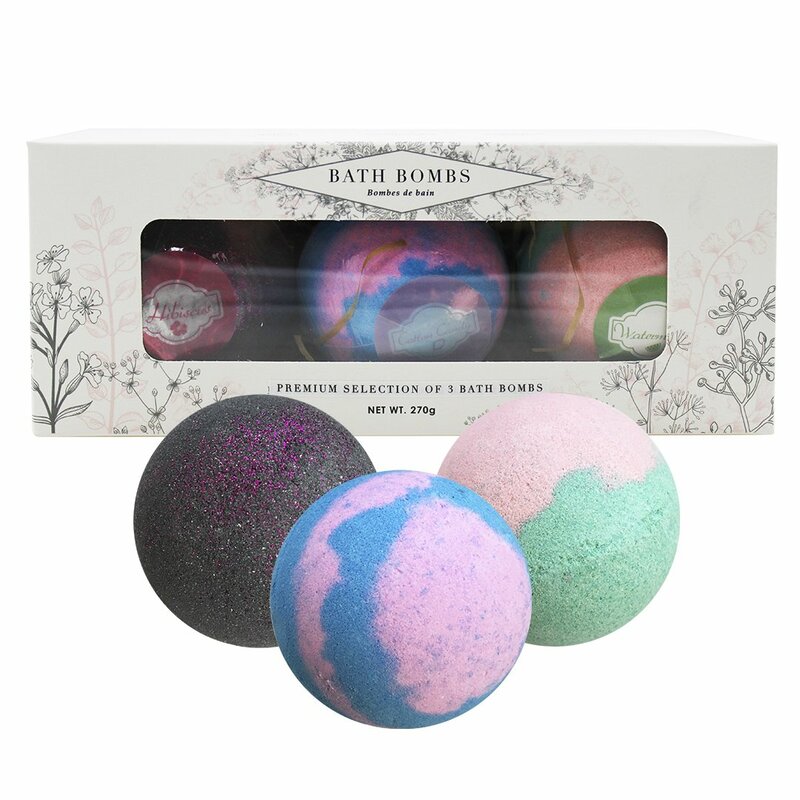 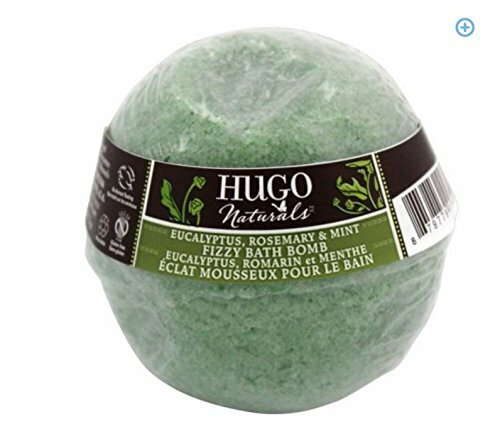 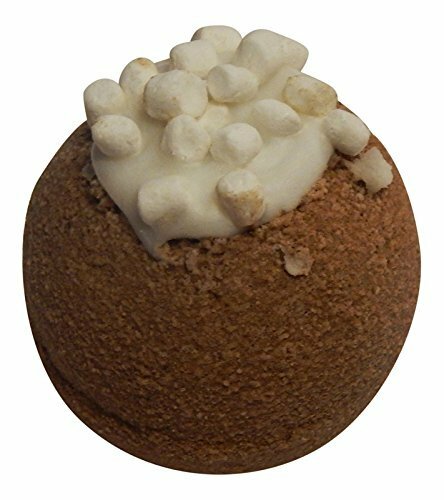 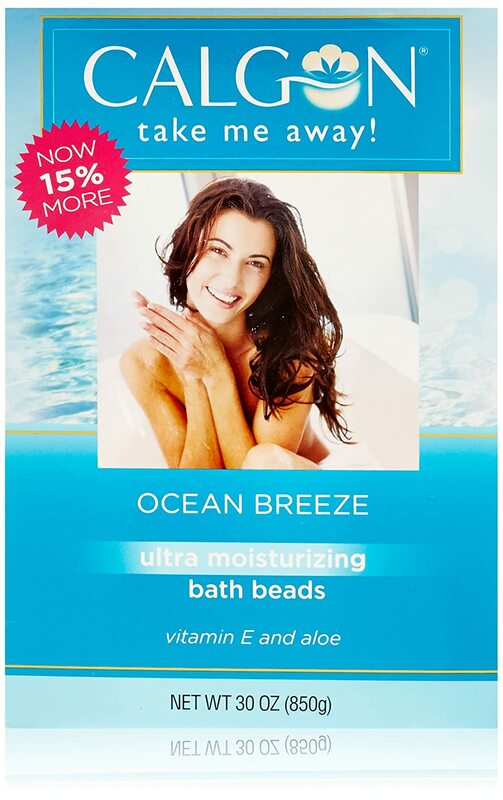 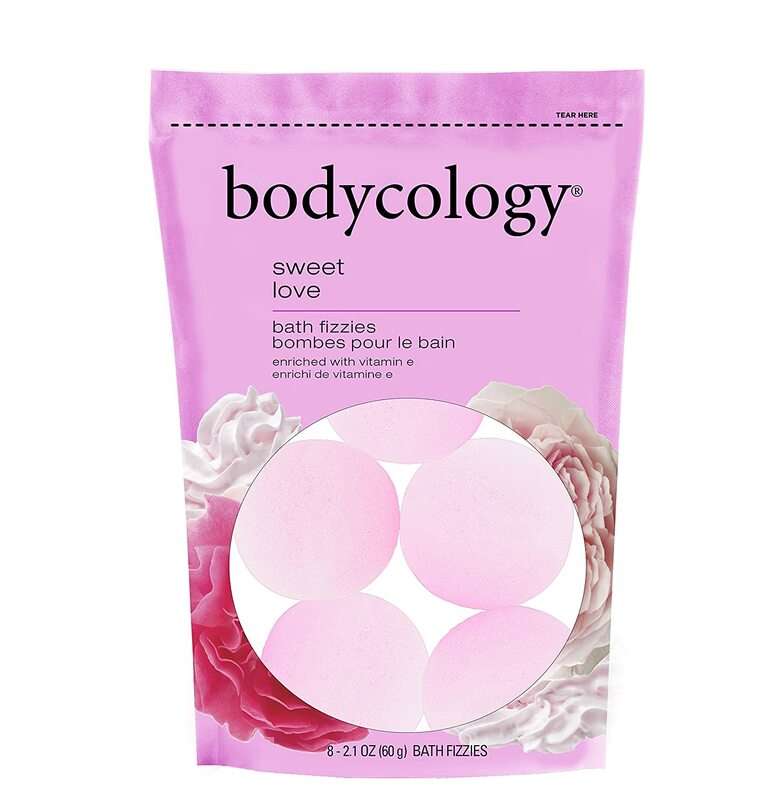 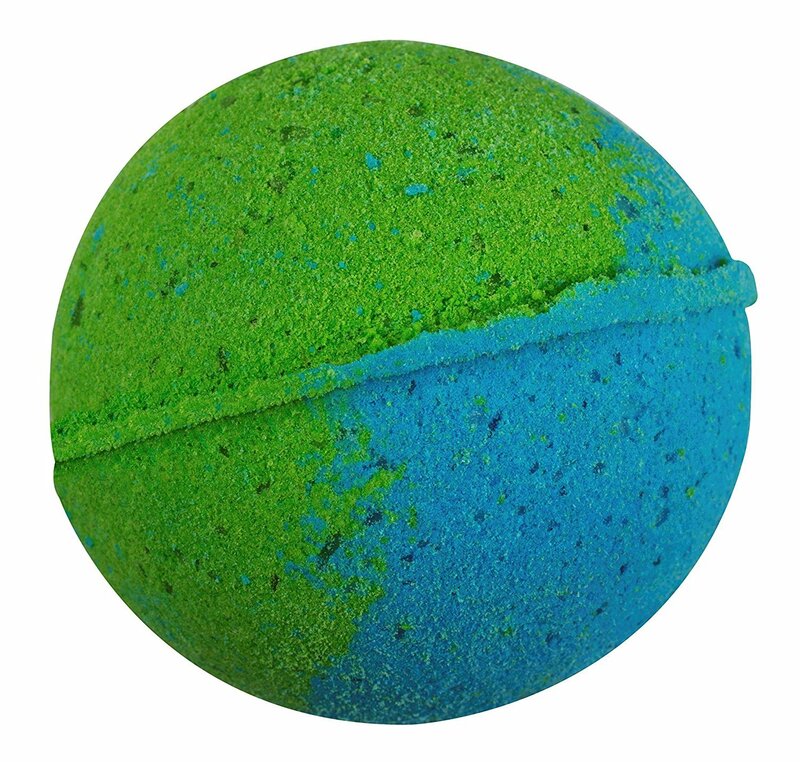 EAZY SPA Bath Bombs Gift Set - Ultra Lush Essential Oil. 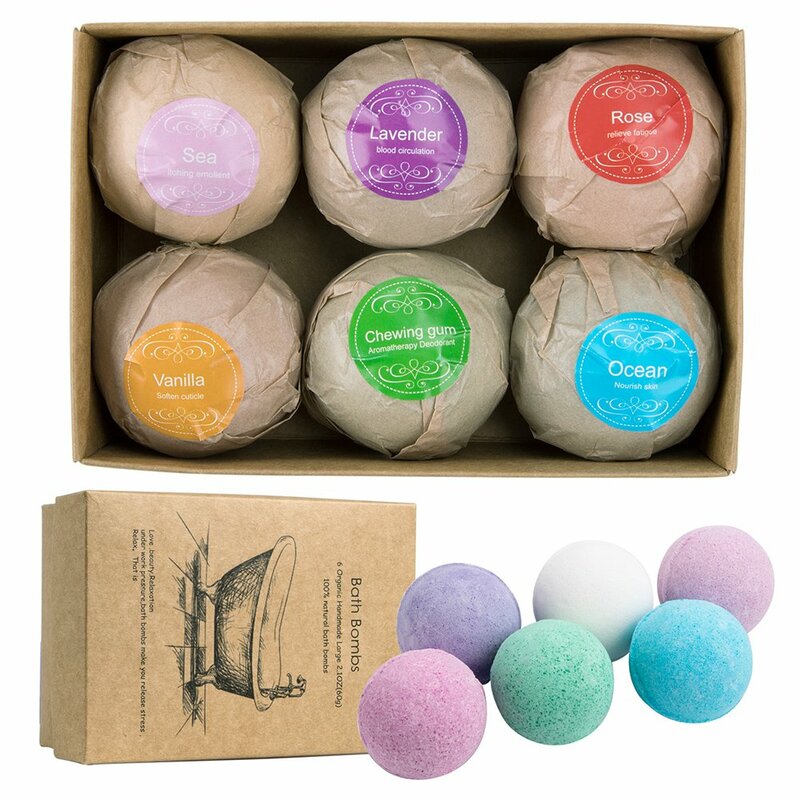 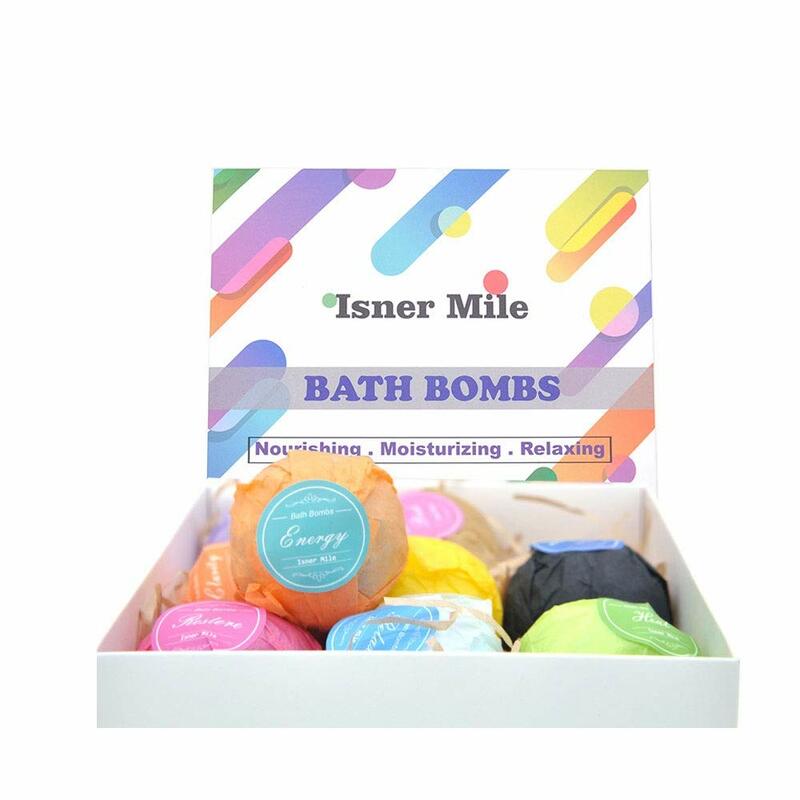 6 Spa Bomb Fizzies - Organic and Natural Ingredients, Kit Includes two bottles of Pure Frankincense and Lavender essential Oils. 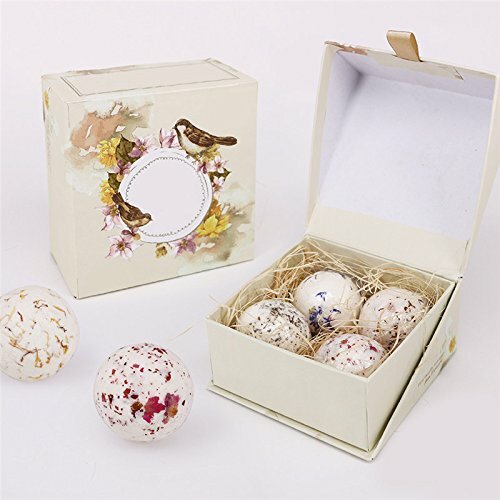 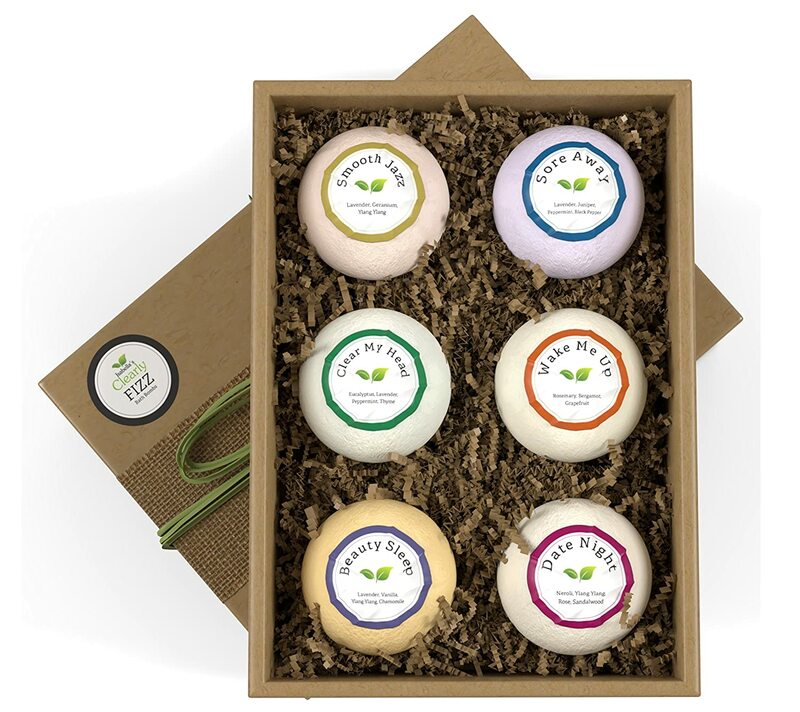 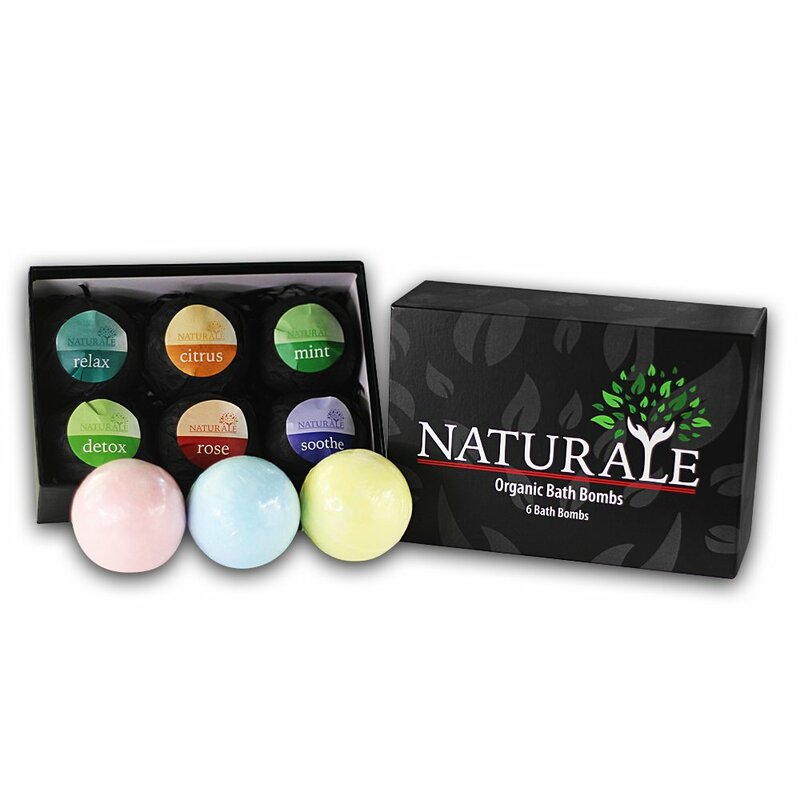 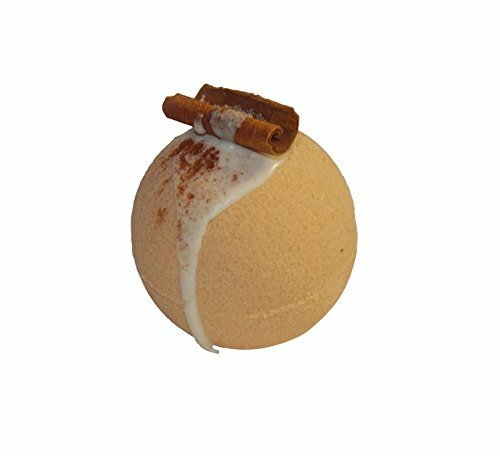 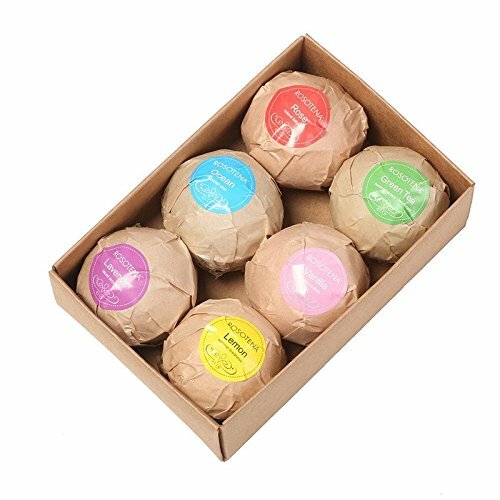 Purelis Natural Bath Bomb Gift Set. 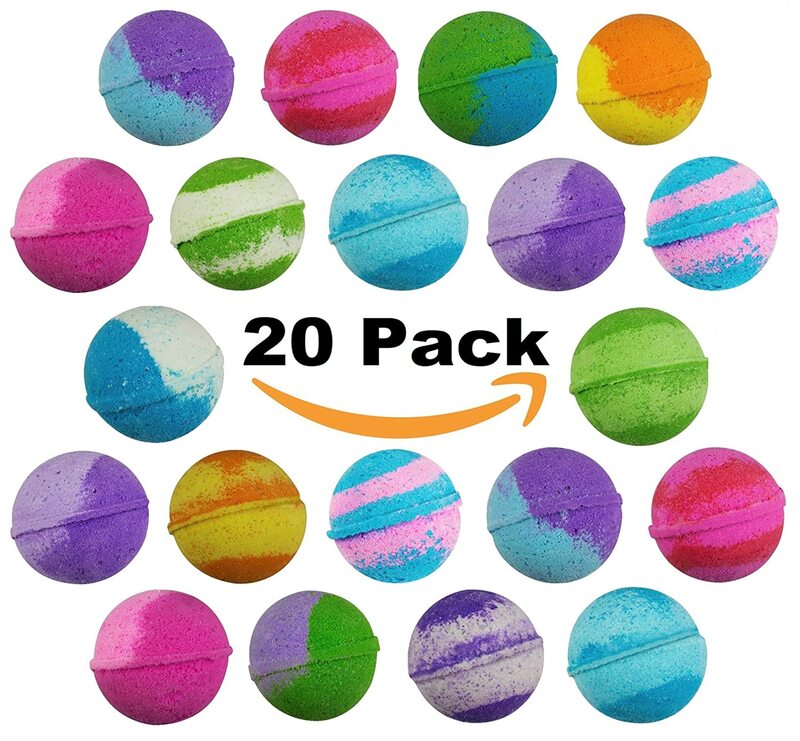 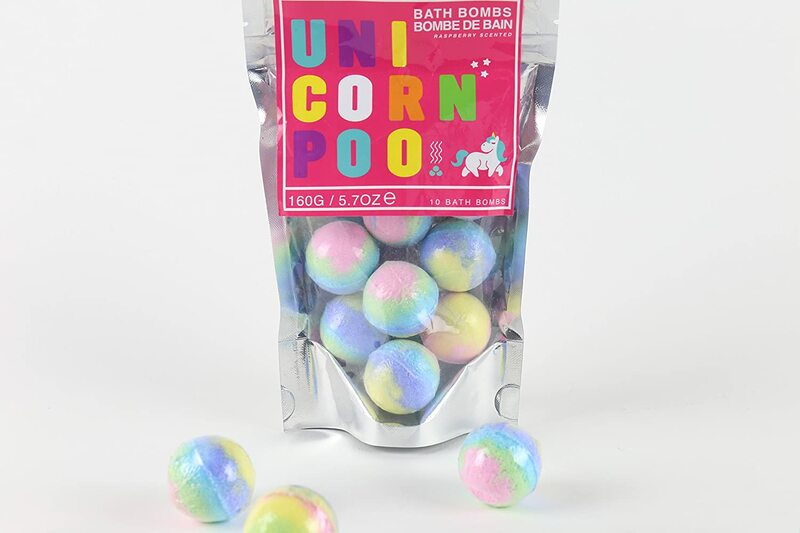 40 Bath Bombs for Kids Women & Men. 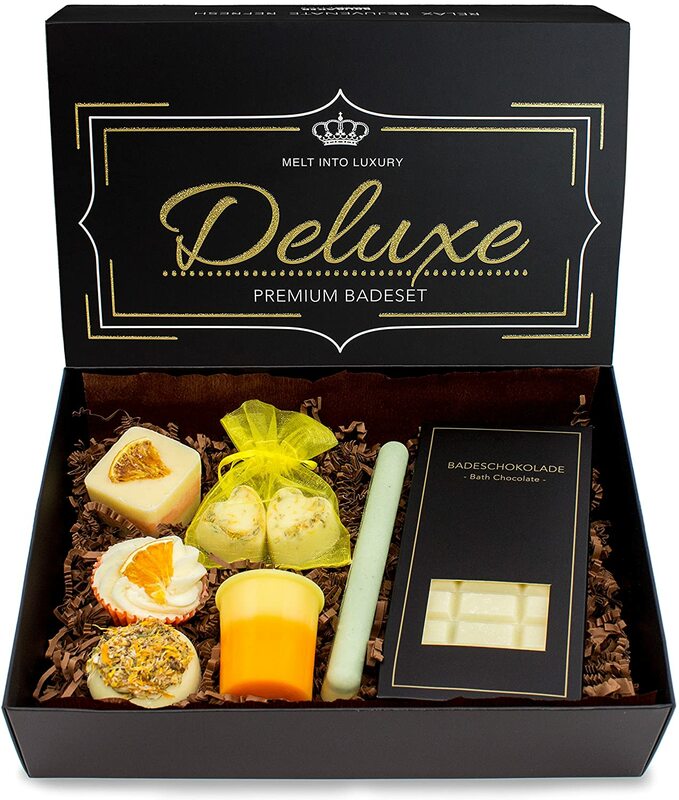 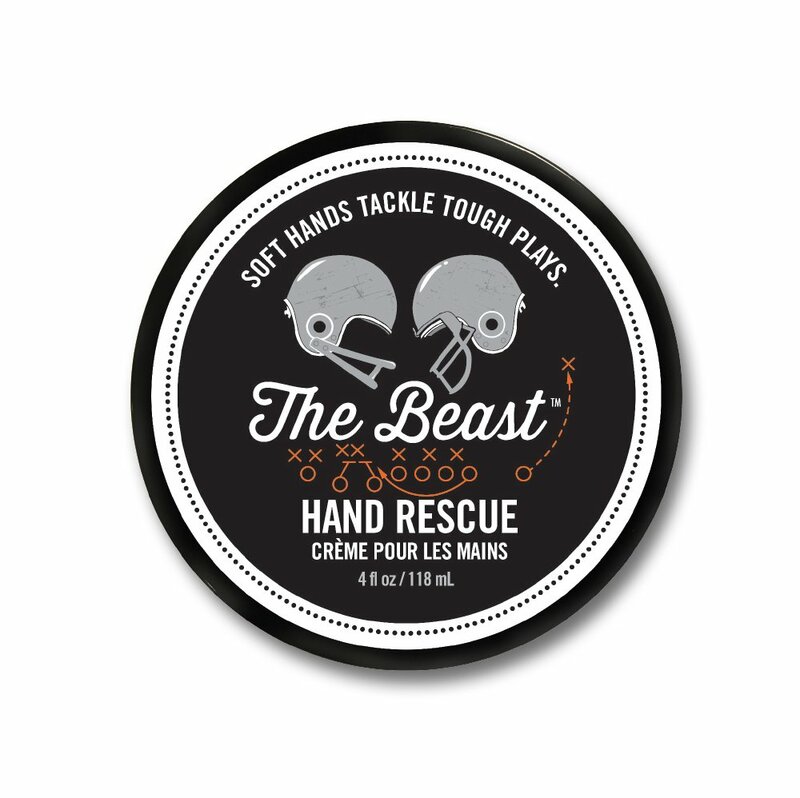 Makes Best Gift Set for Mothers Day! 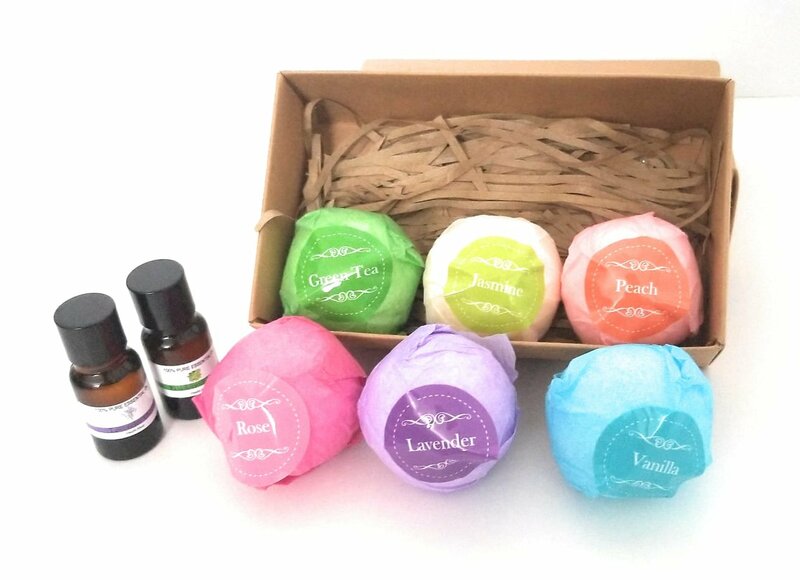 Each Individually Wrapped! 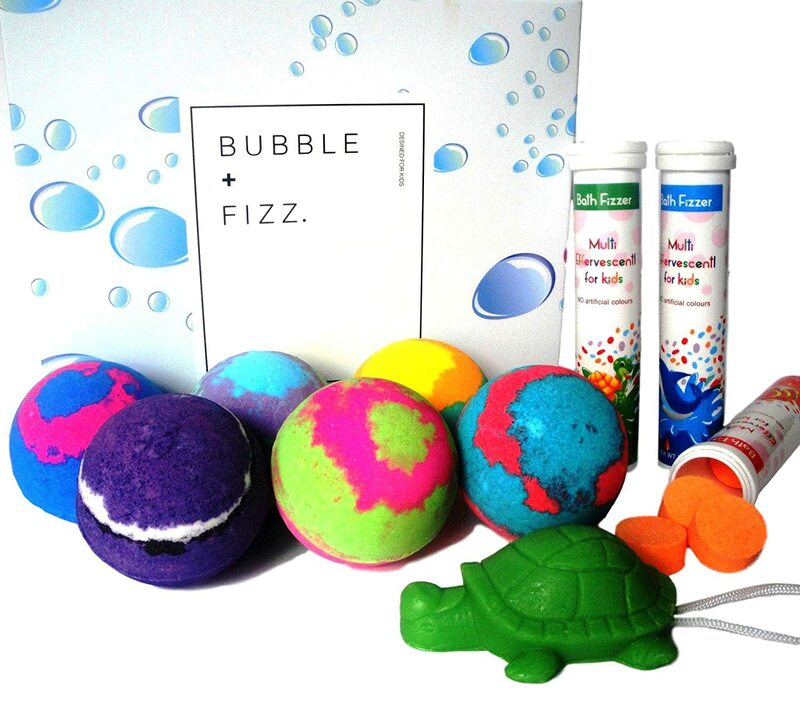 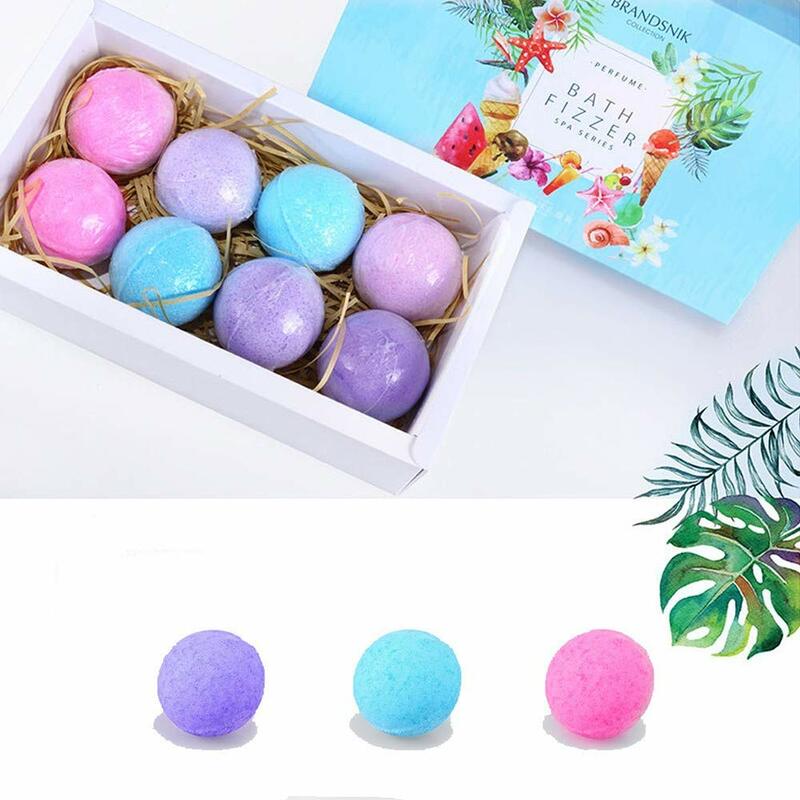 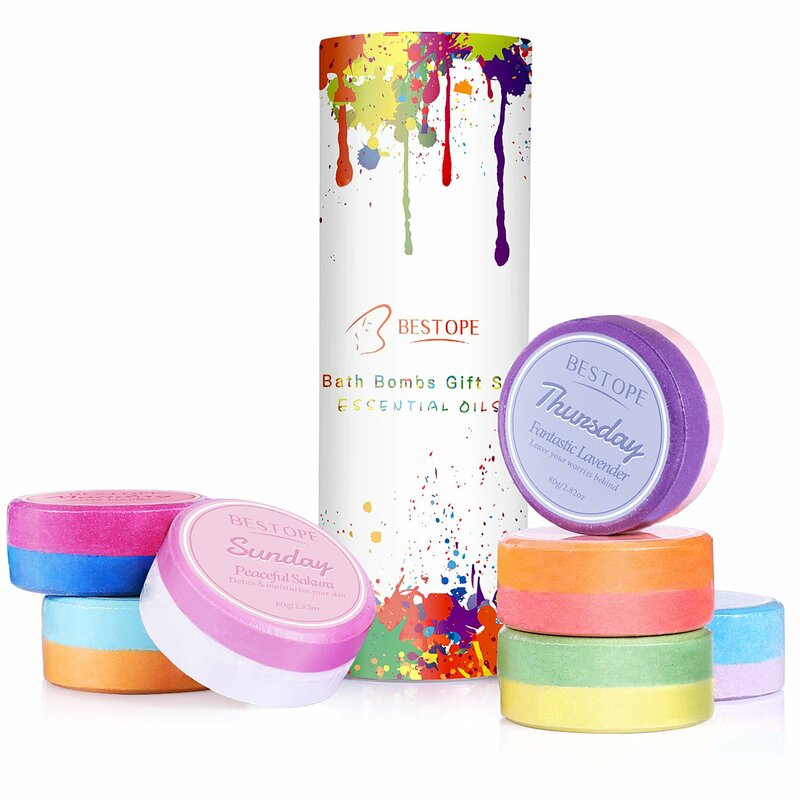 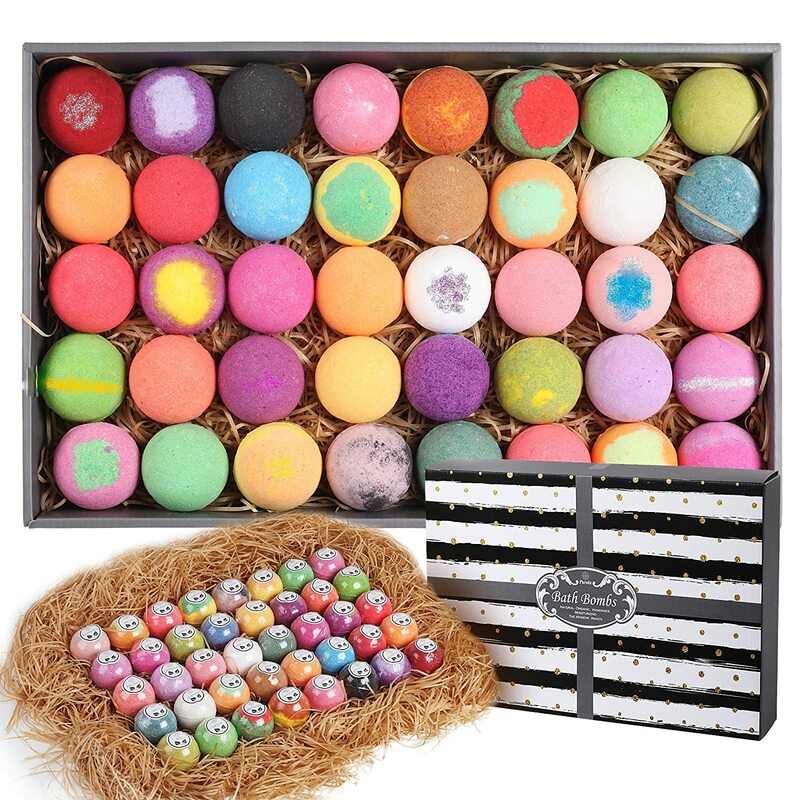 BESTOPE Bath Bombs Gift Set Contains 7 Vegan Natural Essential Oil & Lush Fizzy and Bubble Spa Bath, Luxury Gift for Kids, Teen Girls, Women Ltd.